Used Honda ATVs for Sale - Best Buy Tips. Used Honda ATVs for Sale. If you're looking for used Honda ATVs for sale - congratulations! You just made two intelligent decisions. Shopping for a used ATV and selecting a Honda. 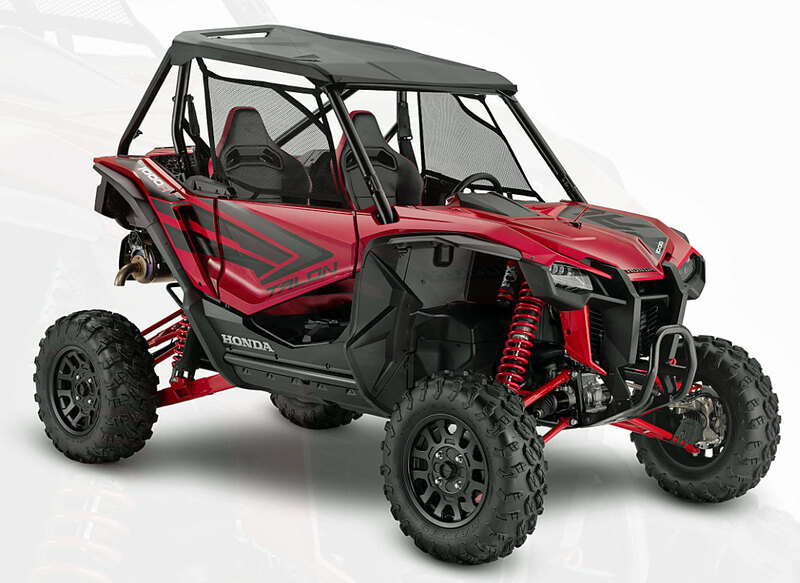 A good used ATV is a great way to save some money, and Honda ATVs have an unequaled record of reliability. 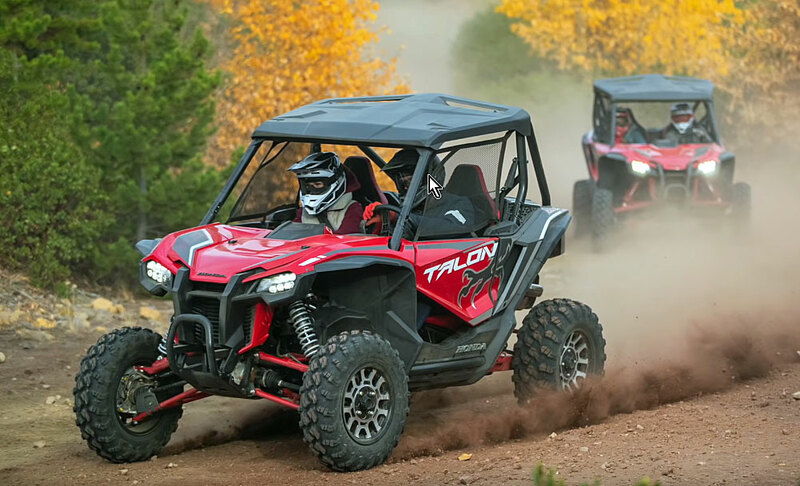 Honda ATVs have a reputation of being tough and reliable. So it's no surprise that their utility models are some of the most popular. What may be surprising is the tremendous popularity of several of the sport models. We'll give you our recommendations for best buys in both categories. Then you can use our custom search link to see hundreds of used Honda ATVs for sale. Or, if you're in a hurry, just go there now! Hundreds of Listings Along With Special Best Buy Tips. Four Trax Recon 250 - Great model for beginners or smaller riders. Utility style in a small package with a great record of reliability. Rancher TRX 350 - Nice, solid middle of the road ATV. Nothing fancy on the tech side, but also less to go wrong. Easy maintenance and good record for reliability. Rancher 4x4 TRX 350 FM - 4wd without all the gimmicks. Great value for a four wheel drive ATV. Manual transmission keeps it simple. Foreman TRX 450 - Came in both a manual and electric shift model. Good all around ATV for chores or trail riding. Foreman Rubicon - Bigger engine and chassis for bigger jobs. 500 class 4x4 that can do it all. Rancher TRX 420 - Available with 2 or 4 wheel drive. These are plenty of ATV for the majority of riders. One of Honda's most popular models. 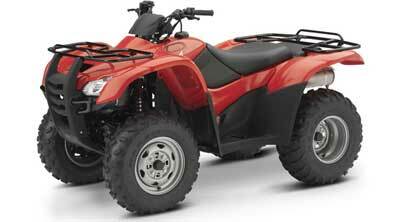 Used Honda ATVs for Sale - Best Buy Sport ATVs. TRX 300 EX - Older sport model. Good performance with simplicity and reliability. Owner's love 'em. 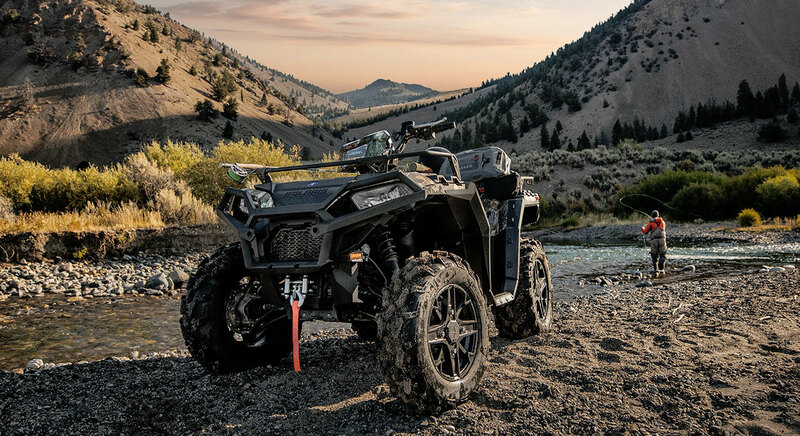 Sportrax 250 - Reliable, easy to ride, and simple to maintain keeps this 250 near the top of any list of ATVs for new riders. Made our list as one of the best used 4 wheelers for beginners..
TRX 400 EX - Bullet proof Honda engine with a good chassis and suspension. 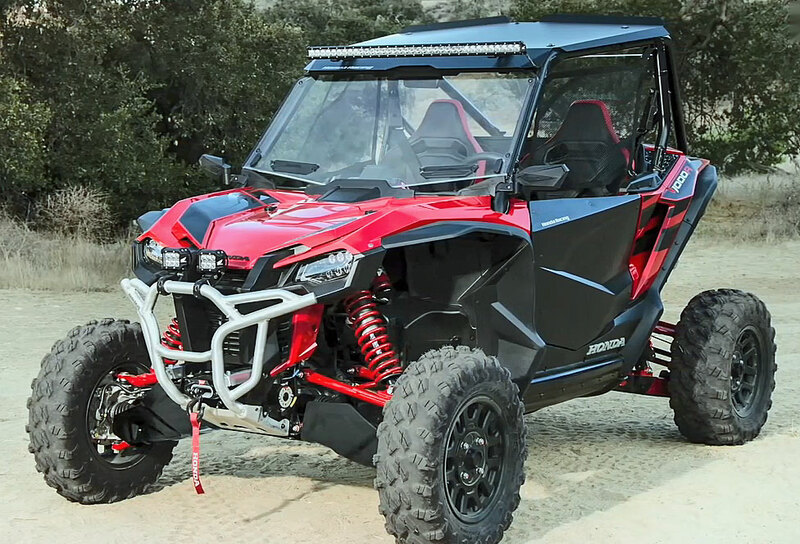 This is one of the best all around Sport ATVs you can find. Sportrax 450R - Rare combination of performance and reliability. One of the toughest sport ATVs ever made! There are plenty of other good Honda ATVs on the used market of course. But the ones on our list have proved to be owner favorites. We tend to pay attention when thousands of owner surveys agree. Now it's time to shop! So we've provided a custom search link that will instantly show hundreds of Honda ATVs for sale. Here it is. Even if you're not in the market right now, it's still a good idea to browse through the listings just to see what the different models are selling for. We always like to check the auctions that have ended to see what the actual selling price was.